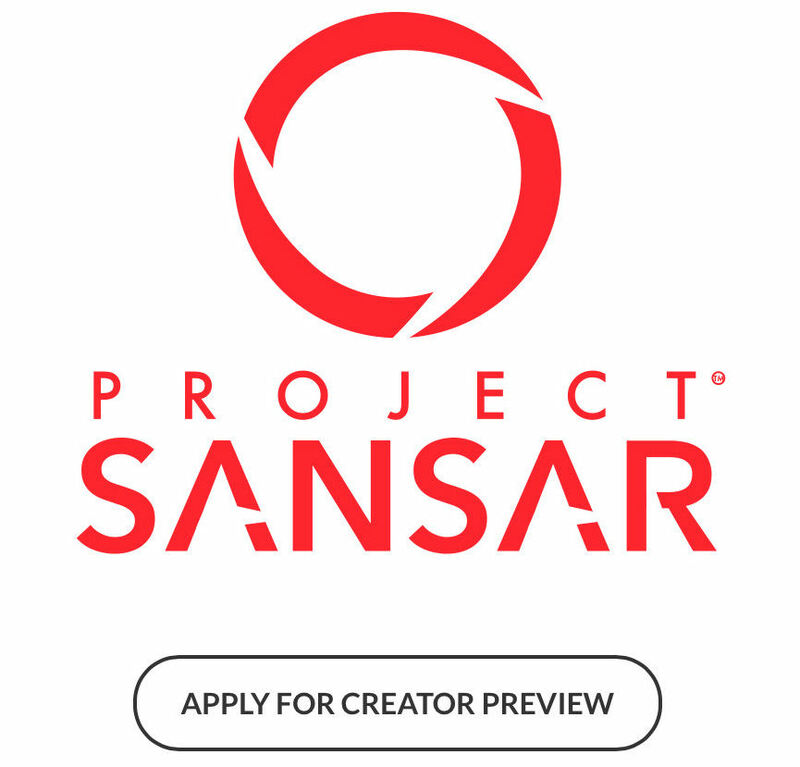 On 26th April 2016, Linden Lab invited developers to sign up for invitations for early alpha access to Project Sansar. 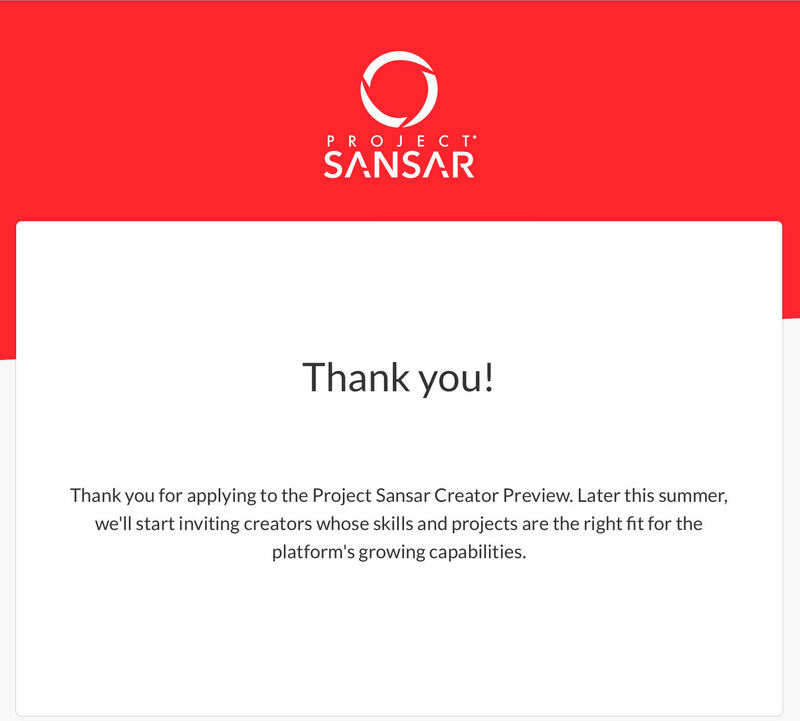 Linden Lab announced in a press release on 31st August 2016 that the platform name altered from “Project Sansar” to just “Sansar” and the URL is simply http://sansar.com/. 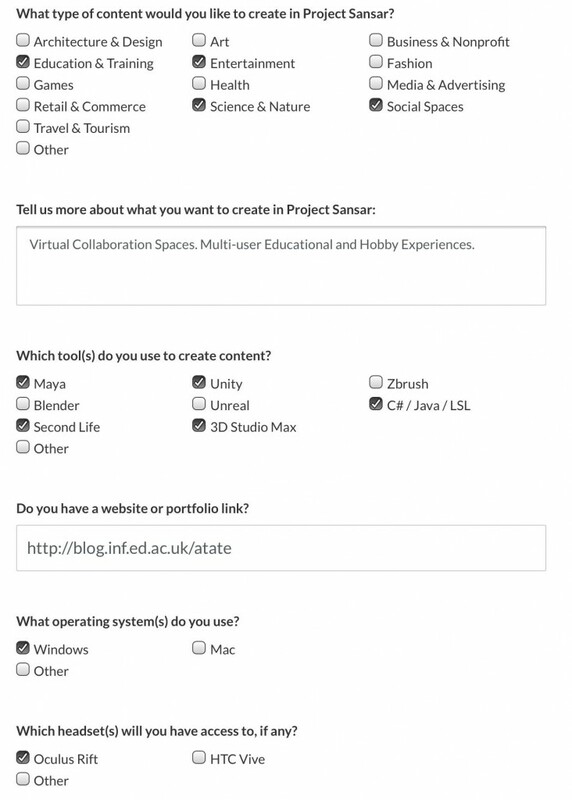 This entry was posted in Virtual World and tagged Linden Lab, Project Sansar, Sansar, Virtual World. Bookmark the permalink.